Ethylene glycol base engine coolant, blended with rust and corrosion inhibitor, which is suitable for using in the cooling systems of gasoline and light-duty diesel engines. 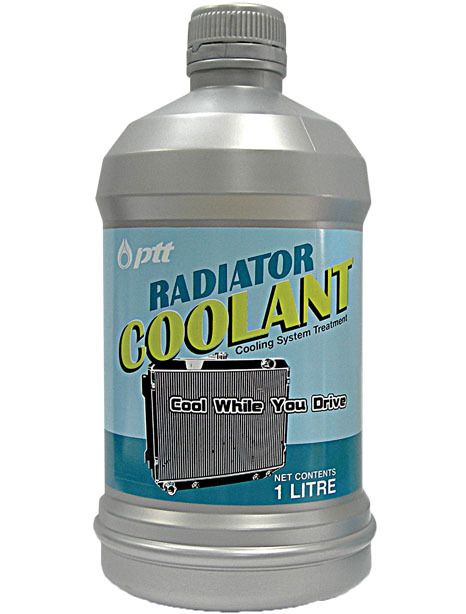 Prevents overheating of engine and increasing boiling temperature of water in the radiator. 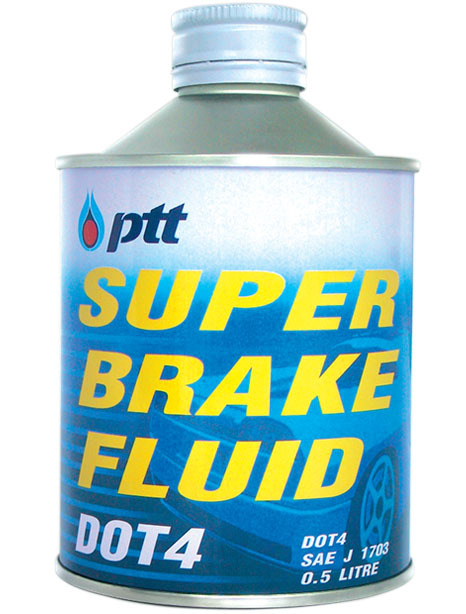 Provides good rust and corrosion protection of all metals and alloys which are used in the cooling system. Maintain cleanliness in the cooling system. 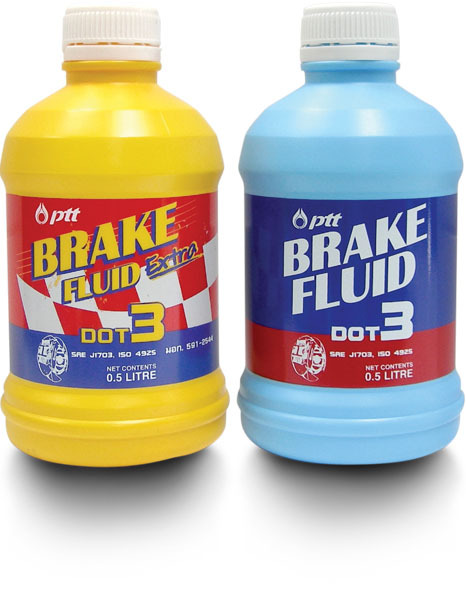 Recommended for cooling systems of gasoline and light-duty diesel engines. 2. For optimum efficiency, 1 part coolant / 1 to 3 part water is recommended. 3. Recommended 2 years or 40,000 km. draining interval period.